What is a Prostate Cancer Seed Implant all about? What are the techniques performed? What benefits do I get? Is there any side effects? If yes, how to protect myself? Is there only one or many seed implantation? The seed implantation is a type of radio-therapy for prostate cancer. It is also known as brachytherapy, or internal radiation therapy. 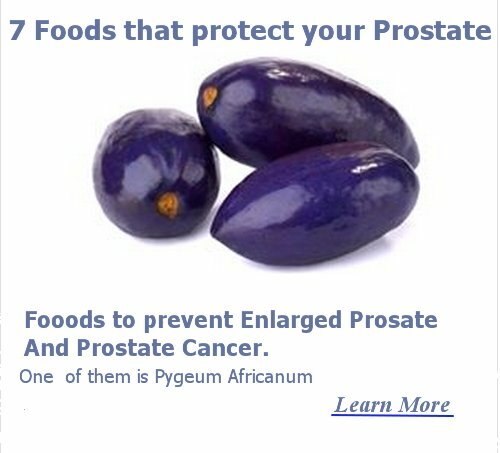 This is the fastest growing method for treating prostate cancers in U.S.A. The goal of this minimally invasive treatment (no open surgery) is to destroy cancerous cells while preserving the healthy tissues. The seed implantation is performed by a doctor or clinician who implants (by thin needles) radioactive seeds (iodine-125 or palladium-103) inside the prostate gland. This insertion is guided by ultrasound. Usually, the number of implanted seeds varies from forty to sixty seeds according to the patient’s condition; this number is determined by a computer generated treatment plan. The implanted seeds will be left permanently in the gland; as after few months, they will be biologically inert (inactive). Prostate cancer seed implants technique allows the gland to receive high doses of radiation without damaging the adjacent tissues. Both radiation oncologist and urologist work together to finish the procedure of seed implant for prostate cancer. They use ultrasounds (CAT scan or MRI can be used as well), and the urologist can guide the radiation oncologist where to implant the radioactive seeds. The whole procedures usually take about an hour and a half, and the patient must be under general anesthesia. Prostate cancer seed implant – Can you go for it? You must undergo a complete evaluation to determine extend and stage of your diseases, in order for your doctor to decide the appropriate use of seed implants for prostate cancer, as well as external beam and hormones. Brachytherapy solely is enough to treat early low risk patients, while for high risk patients, brachytherapy can be used to enhance the effect of external beam radiation therapy to the pelvis. Further hormonal therapy can be used also. Moreover, you must undergo an evaluation using CT scan to guarantee that the bones of your pelvis will not interfere with appropriate insertion of the needles through the entire length of your prostate gland. To be a suitable candidate for seed implant, you must have a non-aggressive prostate tumor which is entirely contained within the gland. 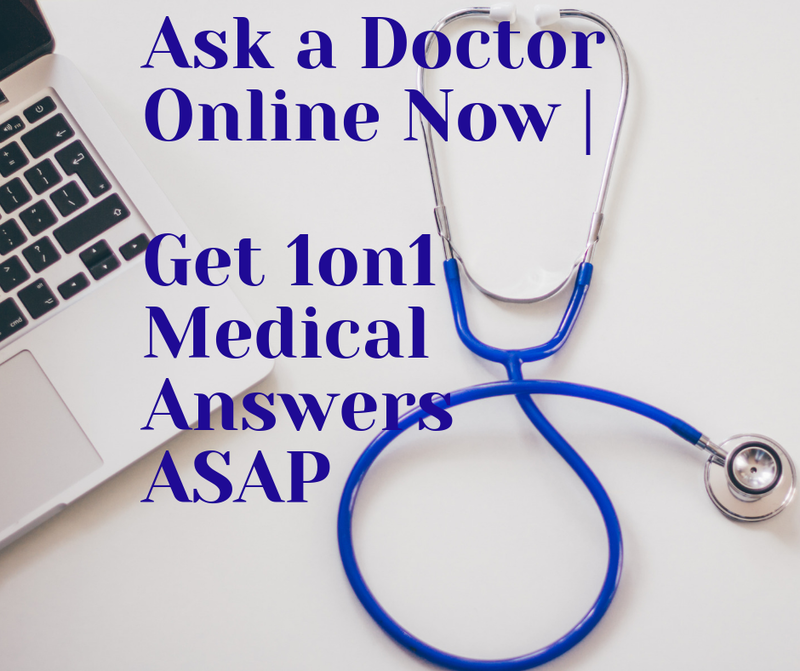 Your PSA (Prostate-Specific Antigen test) level must be less than ten, your Gleason score (which measures cancer aggressiveness) must be equal or less than six, plus your digital rectal examination should be normal or show minimal abnormalities. The brachytherapy treatment needs only minor surgical procedures, thus causing less adverse effects than other types of prostate cancer treatments. After the procedures of seed implantation are completed, usually, the patient will be hospitalized for a short time. Most patients go home in the same day or in the following morning. You will be able to return to your work within a couple of days. Additionally, at least all new reports show that prostate cancer seed implant is as efficient as surgery or external beam as a powerful cure for prostate tumors. Find out some other Prostate Cancer Cure Options rather than Prostate Cancer Seed Implant. Discover Lupron Prostate Cancer as a palliative treatment.